Christmas is on the way and the preparations have begun. Christmas is all about celebrating, eating, drinking and partying. If you are one amongst those who has planned to organize a Christmas Eve party then you have to prepare a lot in advance and your main focus should be on eating and drinking. Whether you go for a roast beef, lamb or a ham, try one of the stellar seasonal side dishes along with it. From Brussels to potato to casseroles they will all round out your menu and impress the choosiest eaters in the party. And yes, you will also be having desserts to end your meal. Your main dish will definitely be the most anticipated part of the holiday dinner but the sides must be as tasty as the main course. 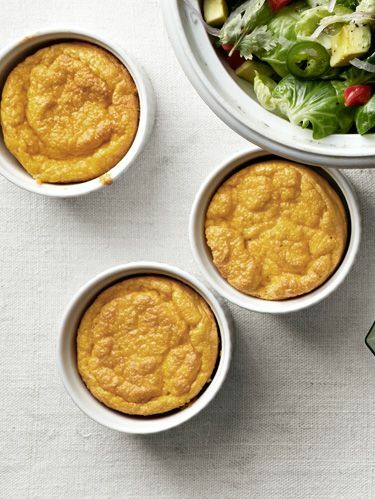 Round out the feast with the trending side dishes. 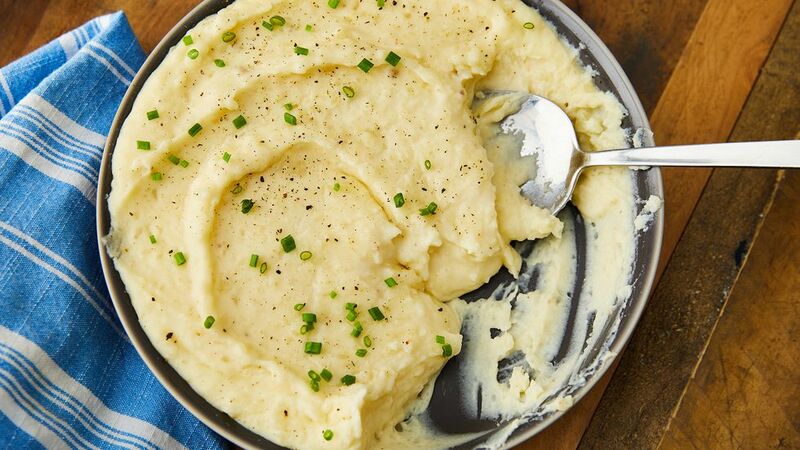 This is the main recipe you will need for creamy mashed spuds. 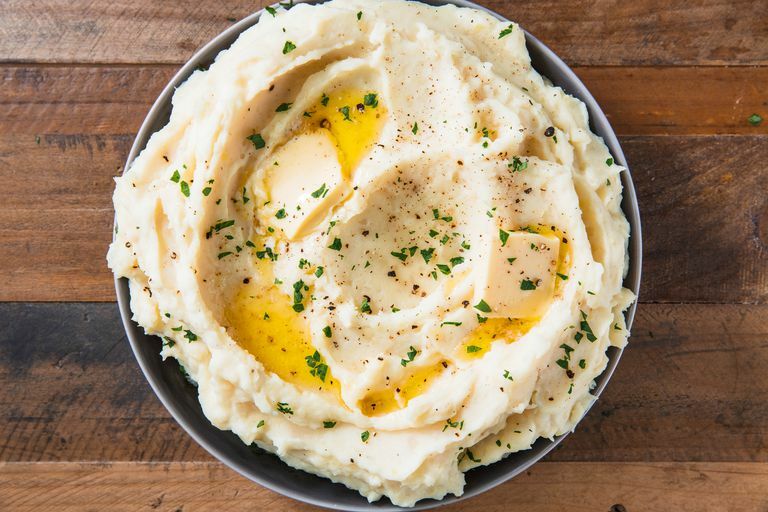 Making homemade mashed potatoes is easy and it would make no sense for anyone to reach for instant packs. 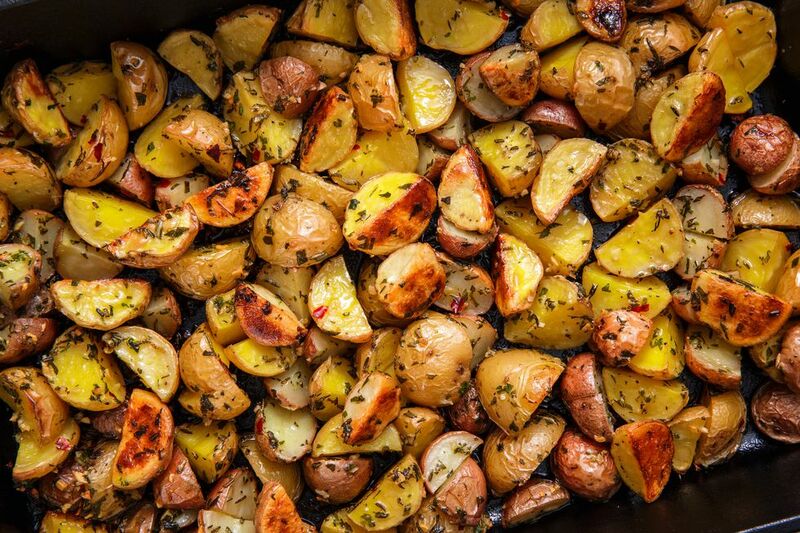 You can go for a mix of potatoes, use all the butter without being afraid of going heavy on seasoning. The creamy dish will become the new favorite for everyone who tastes it. The dish is loaded with white cheddar. Stay warned, the dish is addictive. If you want something which should be crisp as well as tender then this side dish is for you. The hardest part in preparing it is leaving them alone. 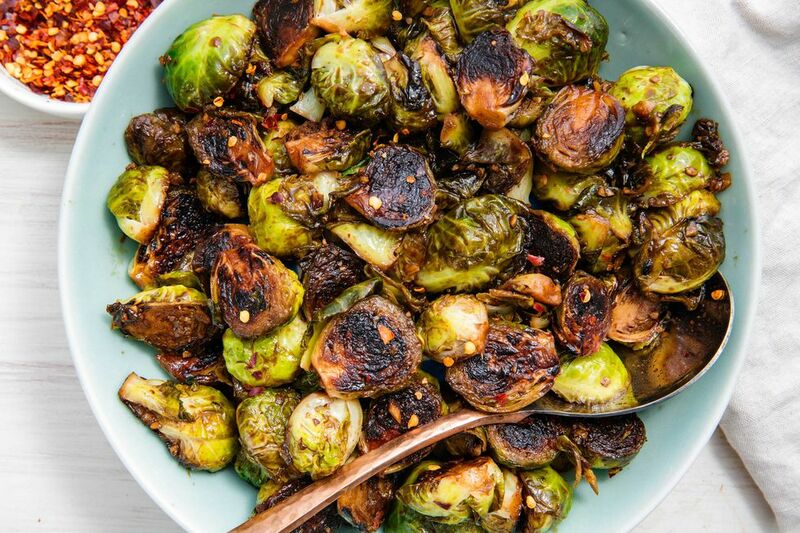 If you want that nice golden caramelization then you have to let it cook without any disturbance for at least 3 minutes and then you will be rewarded with the sprouts that will become the game changer. 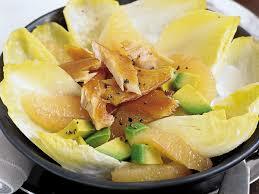 The light salad will leave a plenty of space in your stomach for other dishes. This vegan salad has so many flavors that even meat eaters would love to try them out. 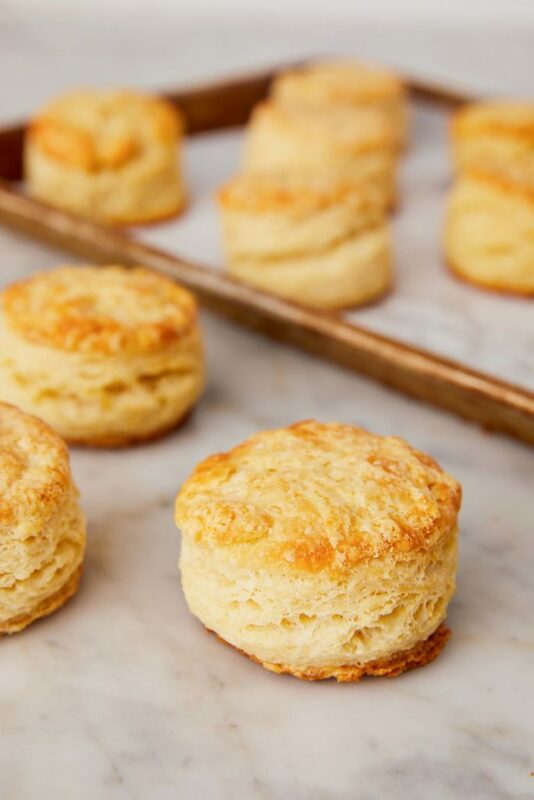 The fragrant vanilla – bean butter performs double duty. 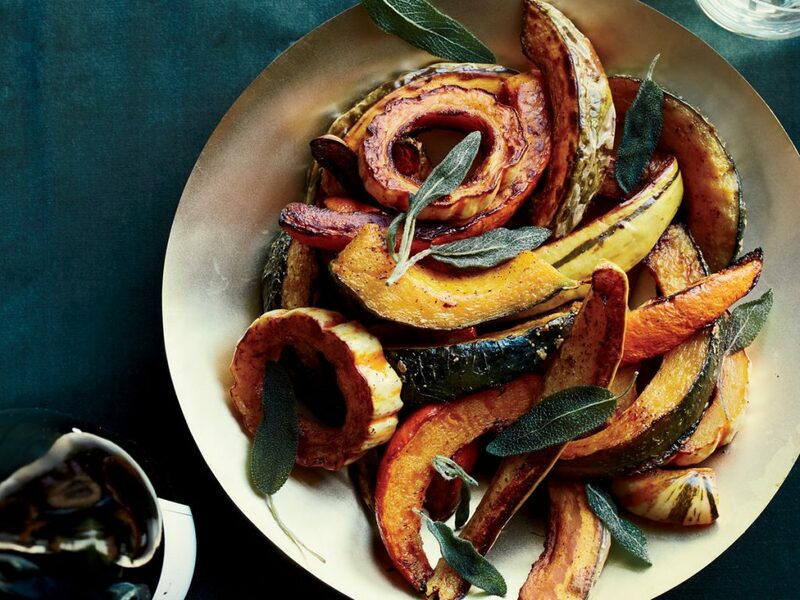 It flavors the squash and softens the skin during roasting. Greater the variety of winter squash you use, the more interesting your dish will be. For a simple side dish, top it off with fried sage leaves. 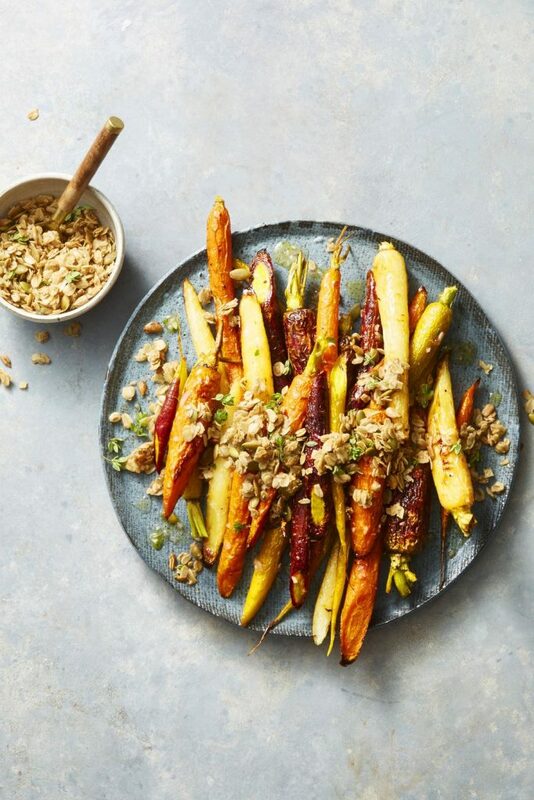 Take some granola and sprinkle on top of this sweet side dish for an added crunch. This side dish can even overshadow the main course. 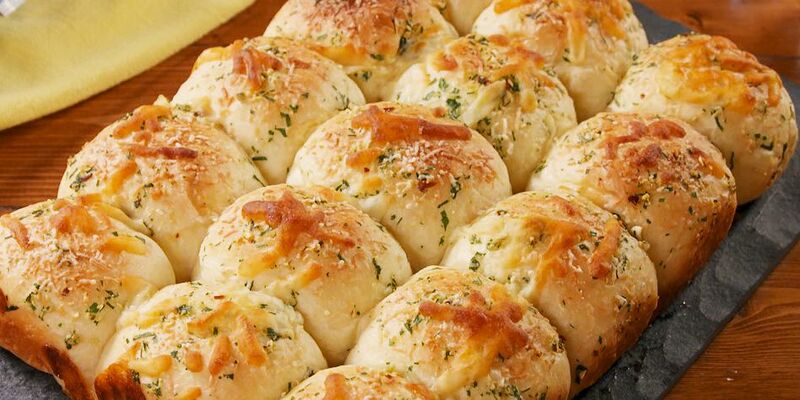 Watch the soft pillow roll of comfort straight from the oven melts your mouth. Mix the simple ingredients. Between vegetarians and non vegetarians, cheese is the main unifier. Impress your guests with this appetizer which as deliciously loaded with a spicy salsa made of cranberries, jalapeno, apple and fresh cilantro. Pomegranate seeds and hazel nuts are the main ingredients in this side dish which provides it the needed crunch. 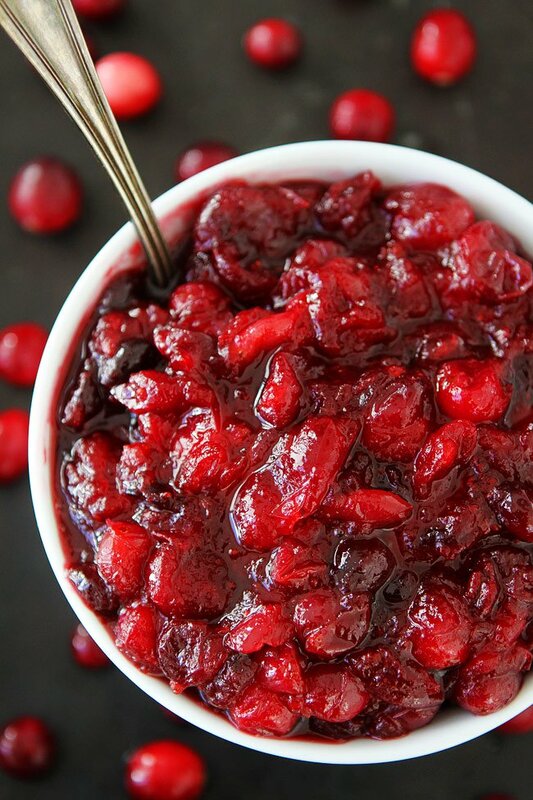 Maple syrup works as a natural sweetener for the tart cranberries in this homemade sauce. The stunning salad is having pomegranate vinaigrette that will have everyone going back for seconds. 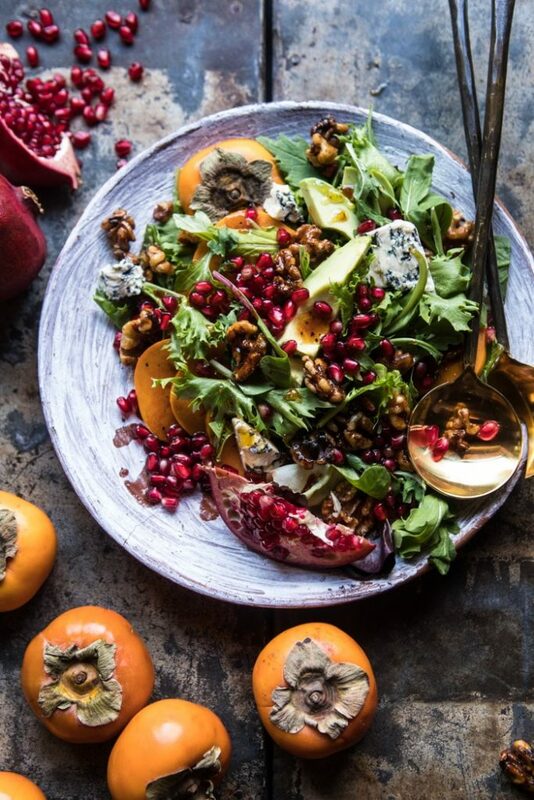 It is a combo of mixed salad greens, avocado, spicy maple candied walnuts, sweet persimmons and blue cheese. 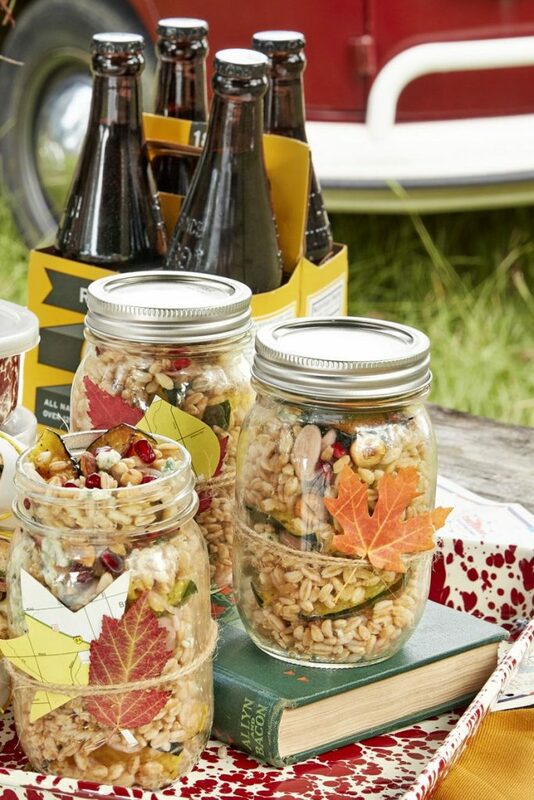 It is light and the perfect addition to the holiday table. Get the green fixed and for that be thankful to the layer of cheese. The creamed greens get fancy with nutty Gruyere and the trendiest leaf of all. 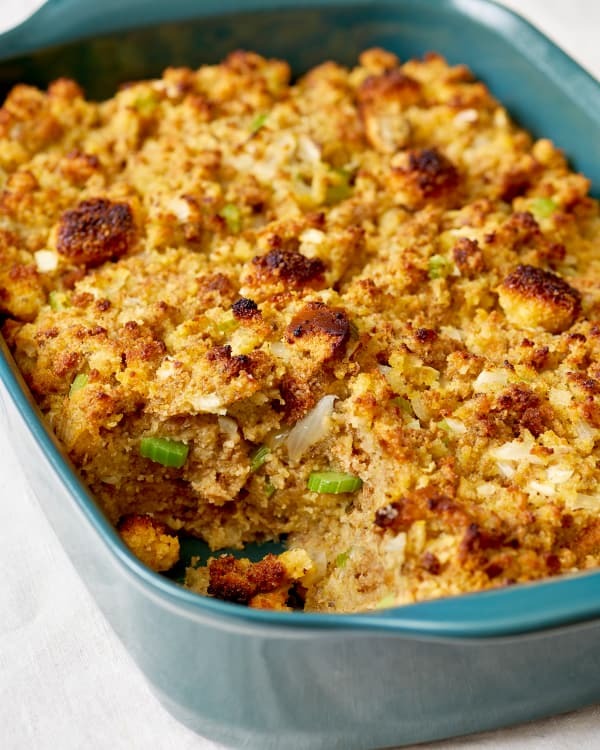 You might be wondering between the real difference between stuffing and dressing. The point is, dressing is stuffing that is cooked separately. 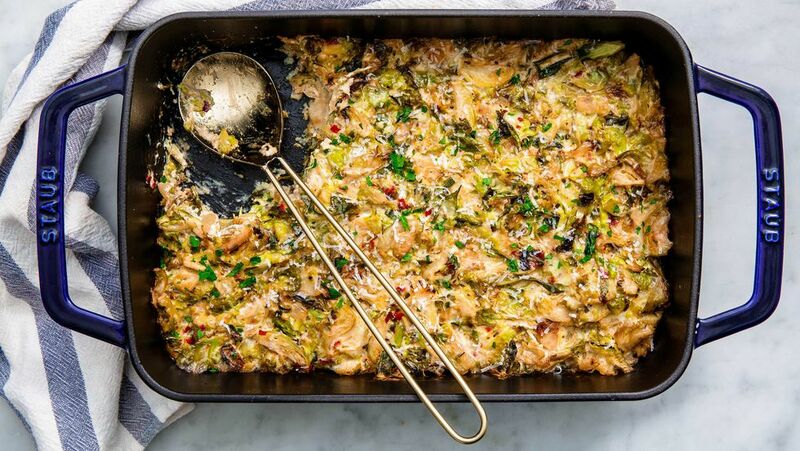 So these days, most stuffing is technically, dressing. If you are new to the baking bread then this is the perfect place to start off with. Make sure to put the rolls warm to let them rise. The warmest part of the kitchen is the oven or a microwave. 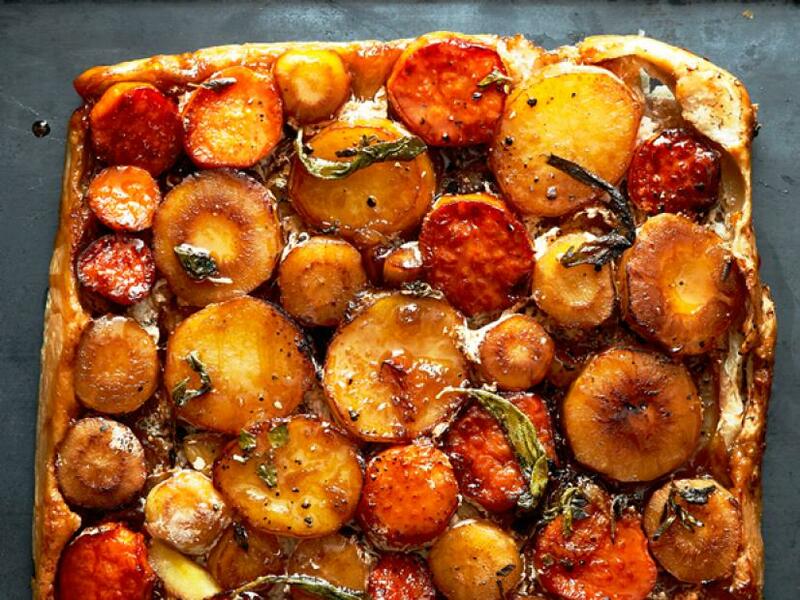 Potatoes are insanely easy to make which can be devoured in minutes. Nothing is better than a roasted potato. The kitchen can devour a large pan of them like it is nothing. You can roast them with chicken as well. The side dish is too rich and creamy to resist. Cream cheese makes this dish a little more delicious which you and your guests would to eat over and over again. Skip the stuffing from the stove and make one at home that can be served as the star of side dishes. It is one of the best recipes you can find trending this year. 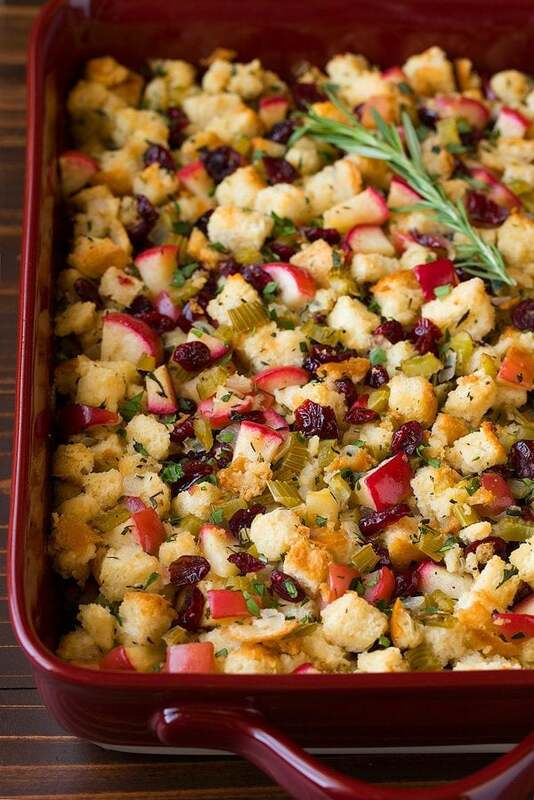 The best part is the twist on stuffing with apples and cranberries in this dish which gives it light sweetness. You will also love the buttery thing it has. 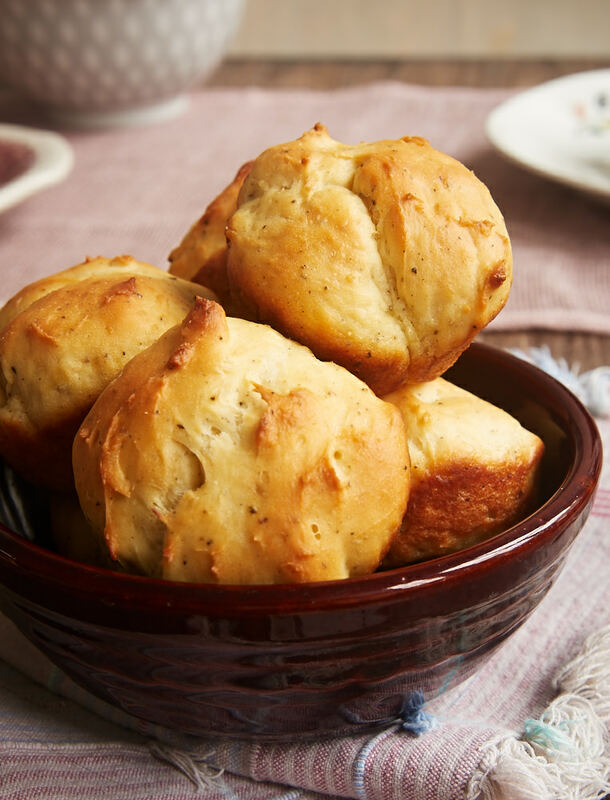 Skip the store version of rolls and make some of them at home instead. 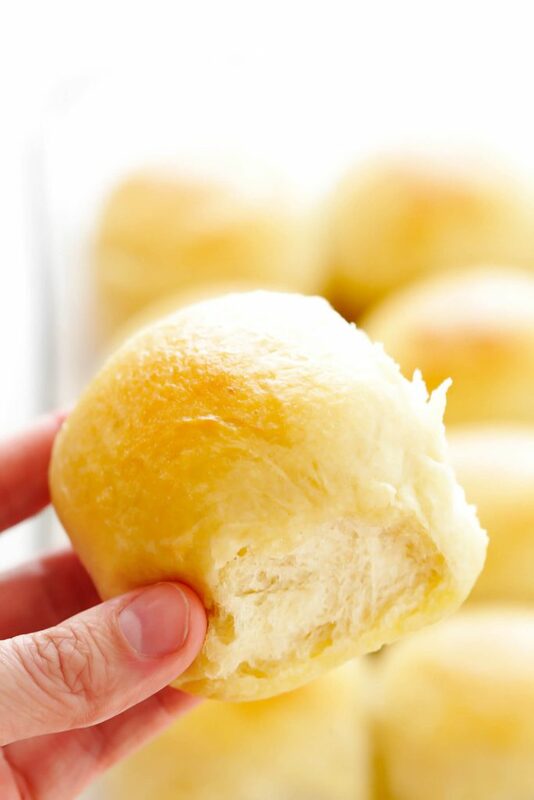 This homemade roll is easy to make which is full of great buttery flavor, warm and comforting as always. 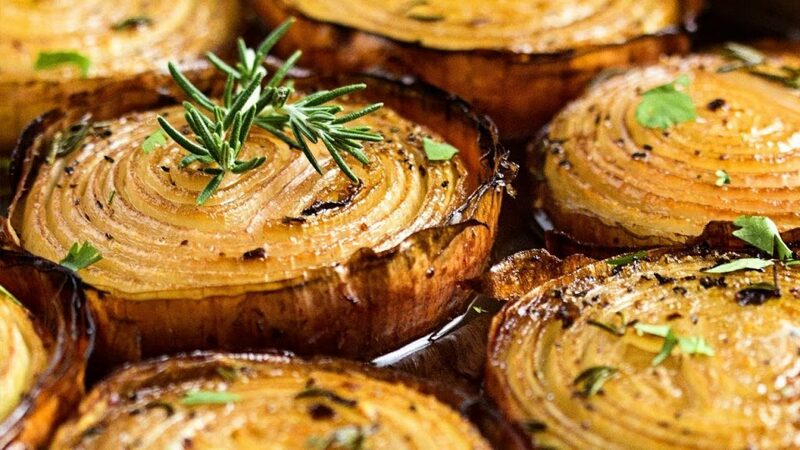 The crowd pleasing onions are caramelized with brown sugar, red wine vinegar and butter and the result will be a creamy and soft on the inside and caramelized outside onion that mellows in flavor and takes on the marinade to make a memorable side on the holiday table. Serve this and be the star of the night. The marinated slow roasted onions are a perfect side dish that is worth taking a look. 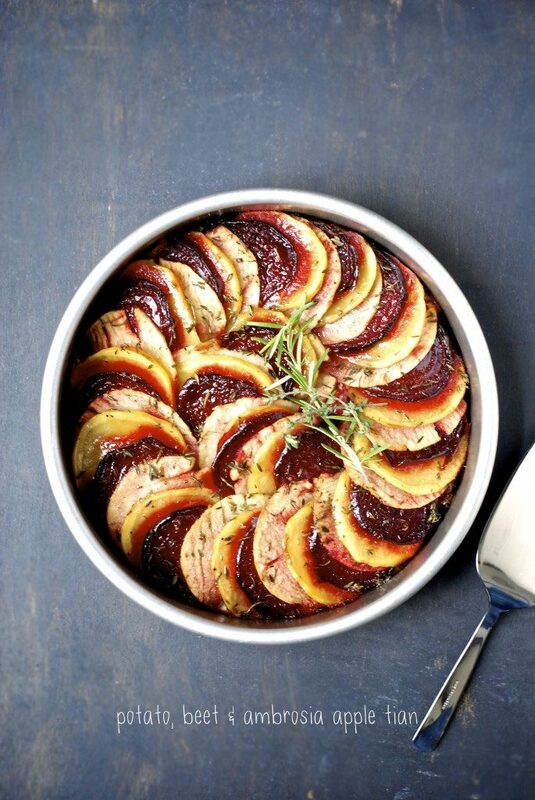 Enjoy a side dish which has a combination of sweet crisp apples with earthy and savory vegetables like beets and potatoes which makes it a must have dish. If you like apples sweet, juicy and crunchy then you must try out this side dish. 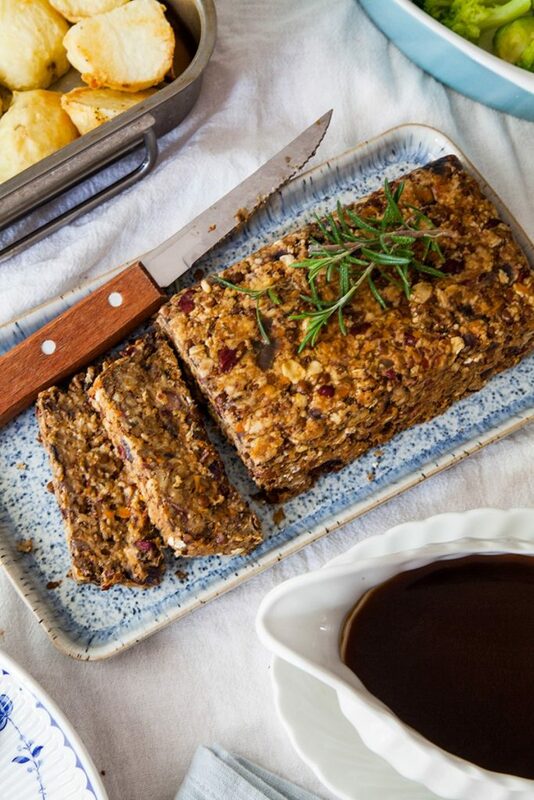 Make the recipe and reheat when you are ready to eat for a less stressful Christmas dinner. 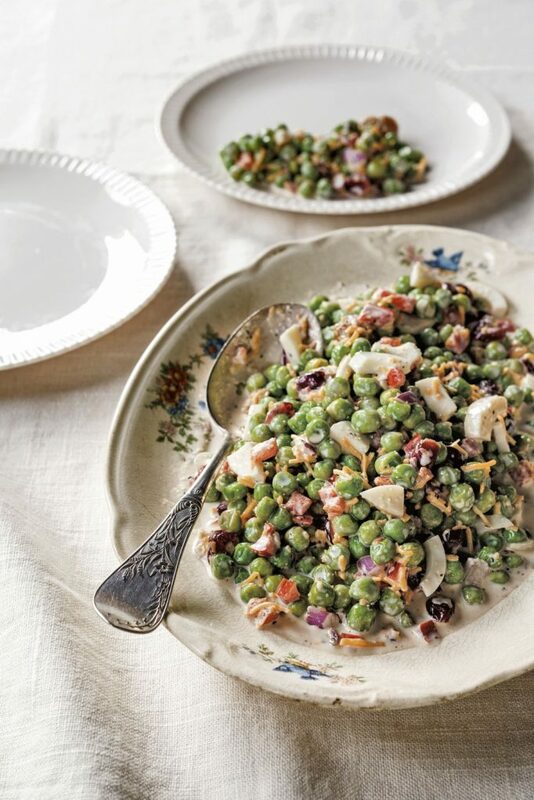 It serves as a wonderful side dish for special occasions. They are stuffed with cheese, bacon and topped with fresh chives. With this side dish, give your dinner table some colors. 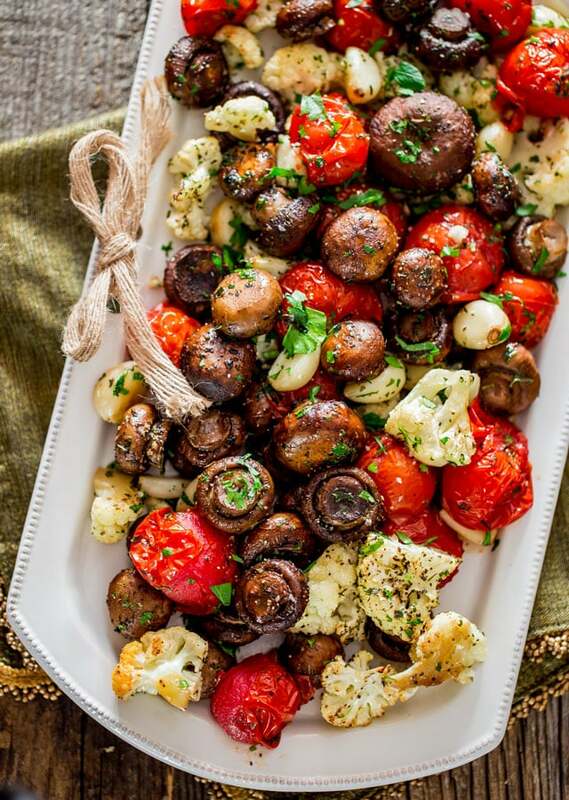 Use Italian seasoning and a touch of olive oil to make these veggies. If you have never roasted a tomato then this dish idea must be a part of your list because this is the best thing you can do. You need not cut them, just roast them whole and you will get an explosion of flavor in your mouth. 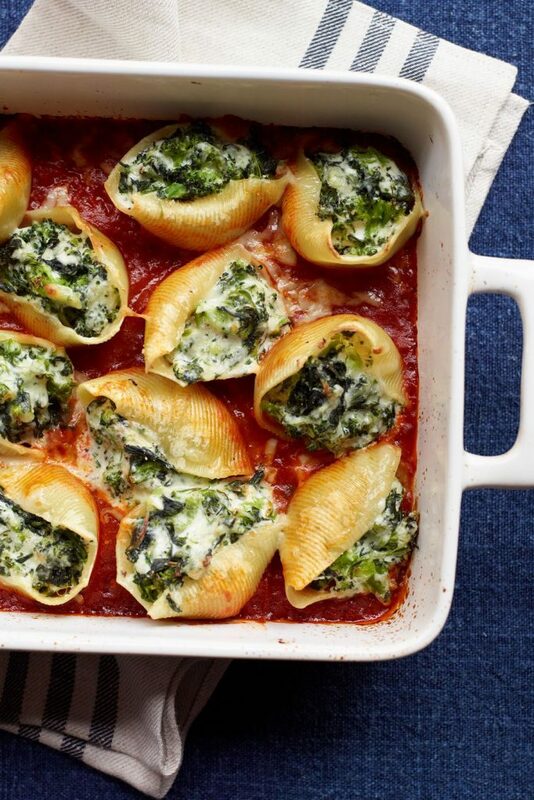 If you like mixing up the flavors then this idea is really for you which has broccoli, spinach and 3 types of cheese for a filling that will have everyone forget about the sausages which everyone usually look out for in stuffed shells. The Italian staple has all the needed comfort that you want from a baked pasta dish with a bonus of veggies. 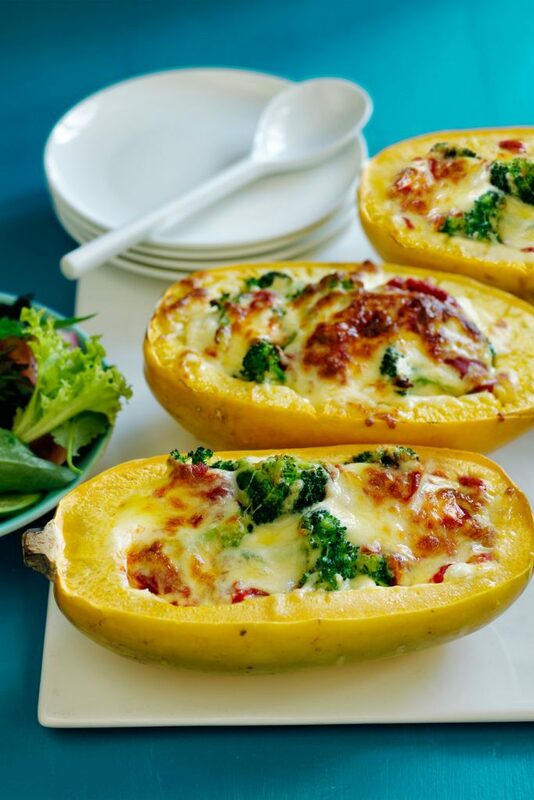 This side dish will help you to maintain your calorie and carbs intake as it does not require a lot of effort or ingredients. 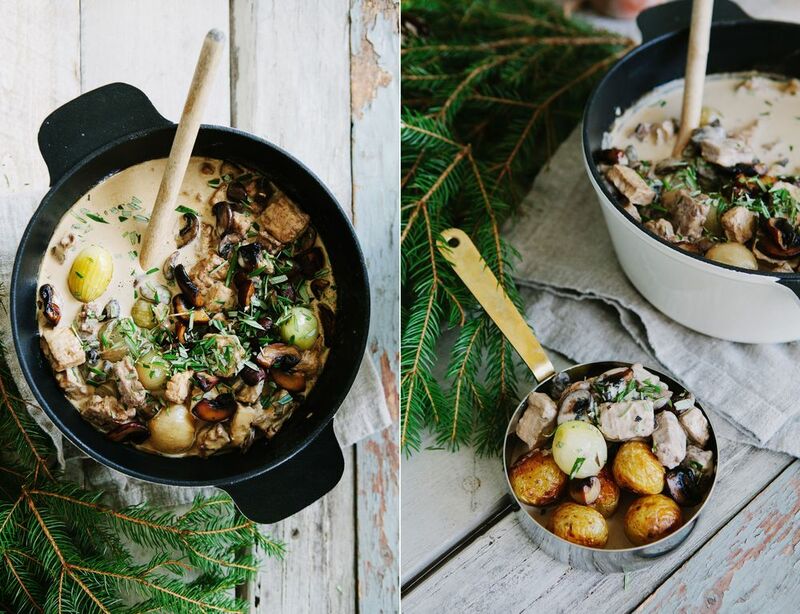 The dish is made with fresh mushrooms, small baby onions, rosemary, garlic and veggie stew which makes it comforting and a center of attraction on the dinner table. The creamy pot has a taste of mushroom, soybeans and red wine along with other ingredients which are served with salted potatoes. The creamy stew will not disappoint anyone on the table. 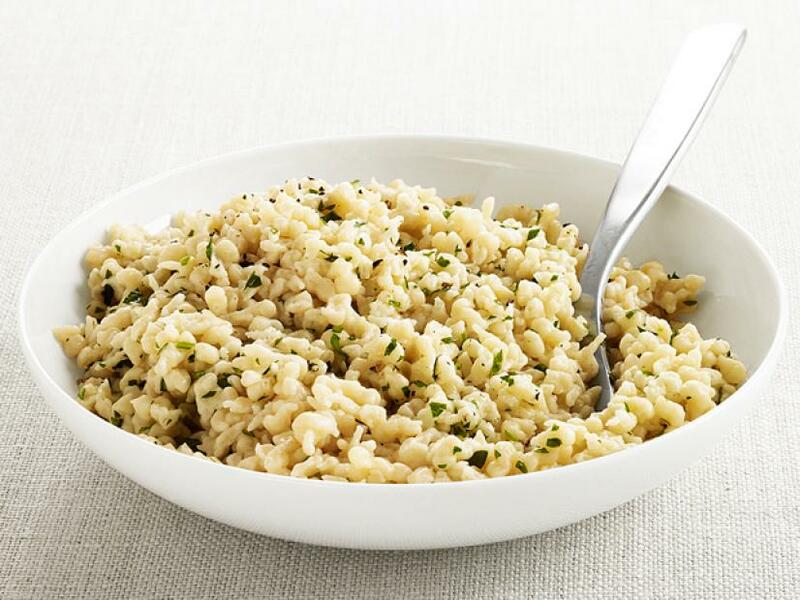 The rich and healthy recipe will leave all the taste buds go crazy over this dish which has Quinoa and Gorgonzola in it. 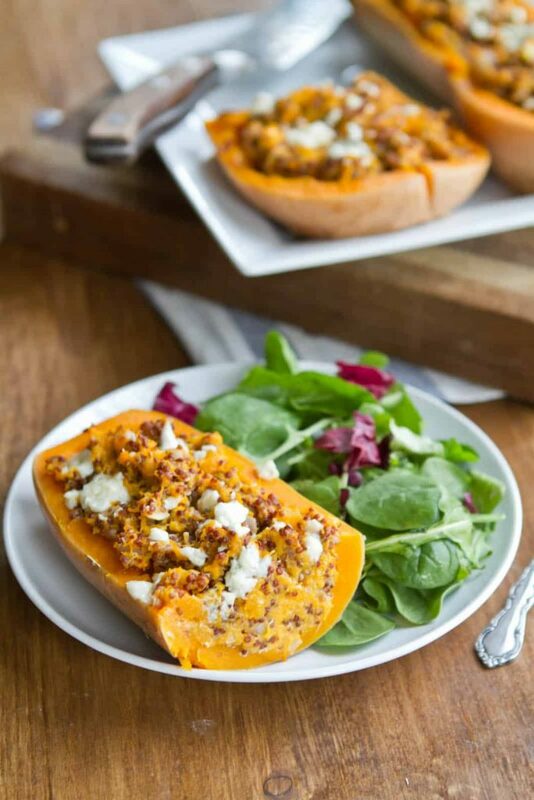 It is a riff using a butter nut squash which is steam roasted and stuffed with cheese and quinoa and baked again. Believe it or not but the meat lasagna does not even come close to this delicious cheesy side dinner. 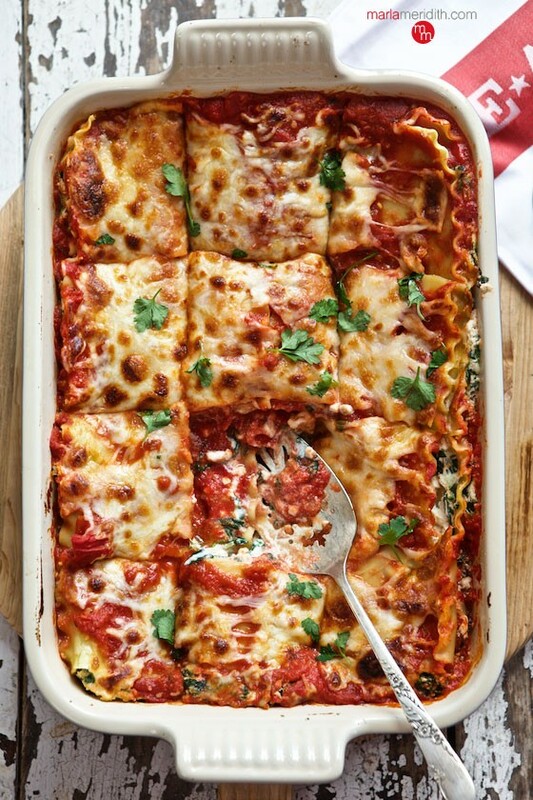 You will even love preparing this comfort and healthy food lasagna in your kitchen. 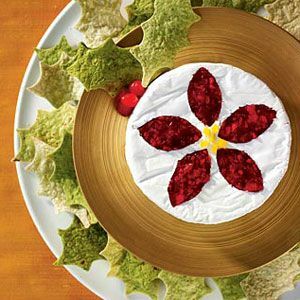 Give your holiday classic a veggie makeover that will have all the guests beg for more in your Christmas dinner party. Replace the meat on your table and go for a plant based diet this season. The dish is both gluten and nut free. 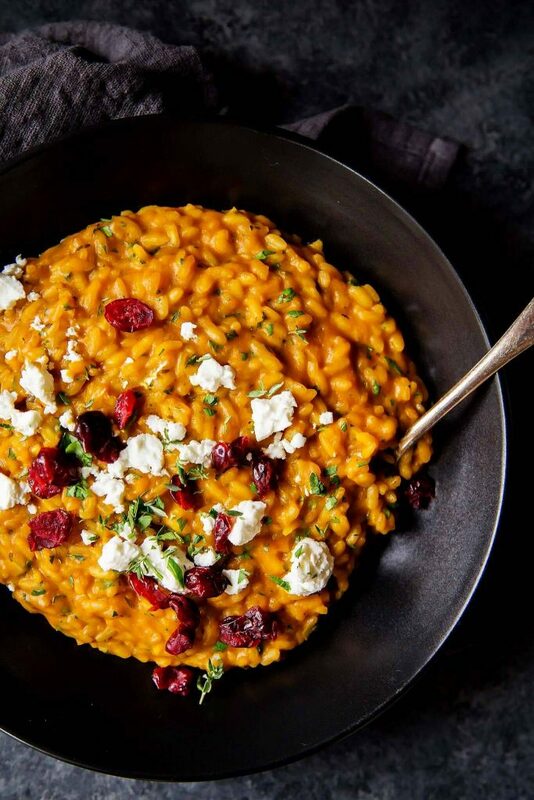 It has a combination of oats, vegetables, lentils and beans which gives you a firm and tender texture. 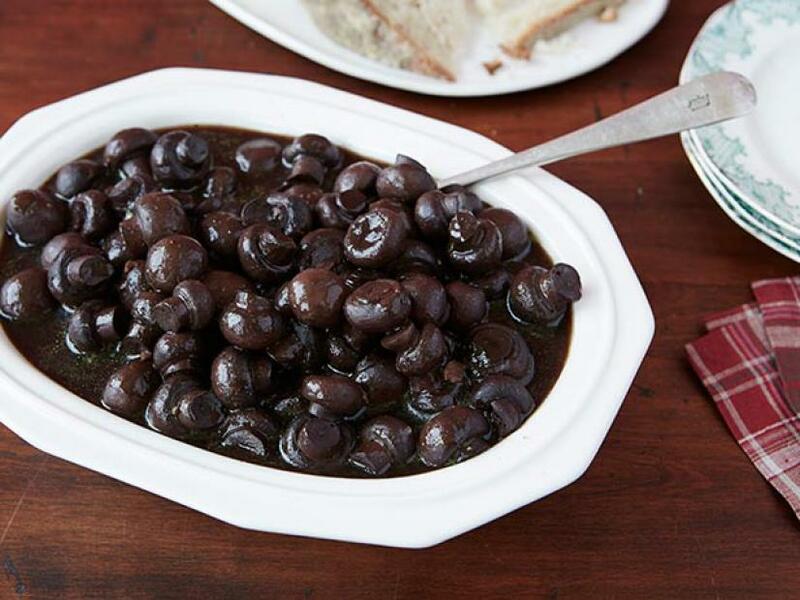 Serve it with balsamic onion gravy for the perfect taste. The creamy and comfortable food will impress the dinner guests long after the holidays get over. The dish lends a rich and earthy flavor to the mix along with tang and creaminess. This little pie has everything which a side dish demands and everyone adores having from being tangy to bit sweet. You can say it is like having 2 desserts in 1. No pudding, no completion of Christmas dinner. 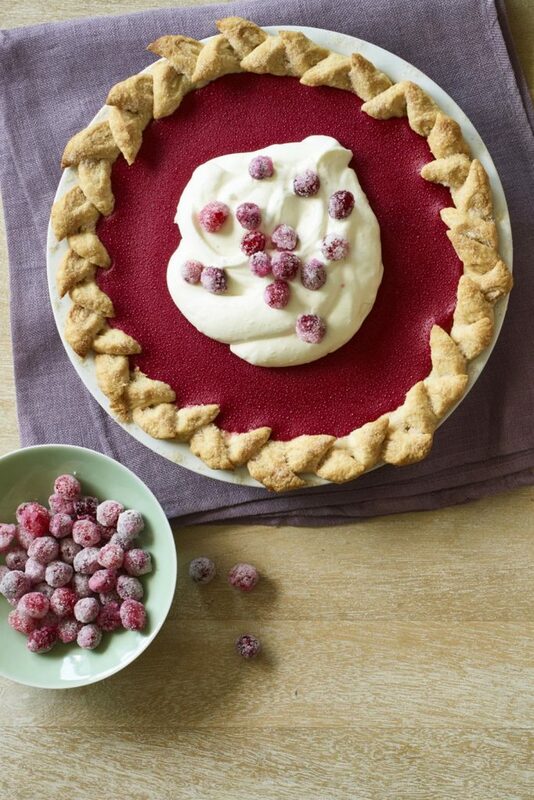 The vegan pudding pie is a perfect definition of Christmas dessert perfection. Make this healthy version of classic meal and treats and show that even healthy can be delicious. The pie has a silky texture of a regular pudding. For the finishing, use some chopped dark chocolate. 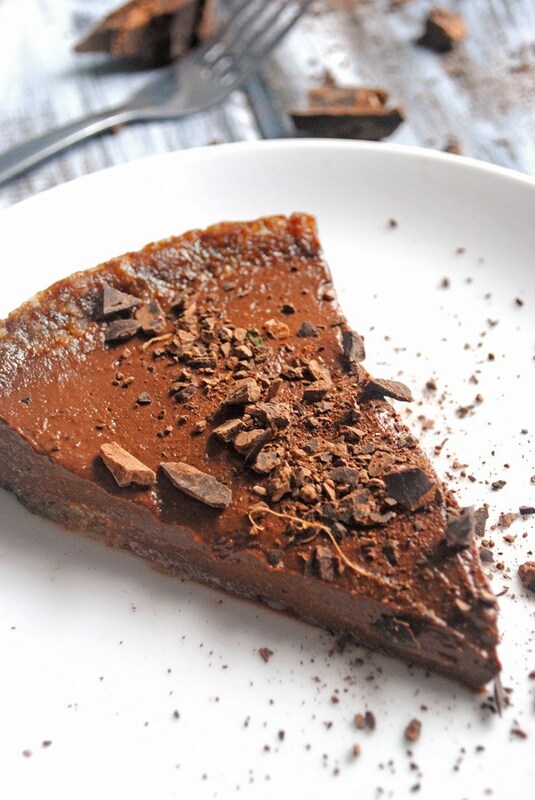 Here are the 3 best things about this pie: 1) Coffee grinds which are optional but the deep flavor really brings in the serious flavor in chocolate desserts. 2) Make your crust thick enough from the bottom to hold the weight of the pie. 3) To make it easy to serve, freeze it for around 10 minutes. Upgrade your traditional creamed corn with paprika, spicy salsa and peppers. Serve the dish with an appetizer style with a mountain of tortilla chips or a fluffy baguette. The creamy and spicy corn is a perfect harmony with the savory carbalicious stuffing, buttery mashed potatoes and tart cranberry sauce. 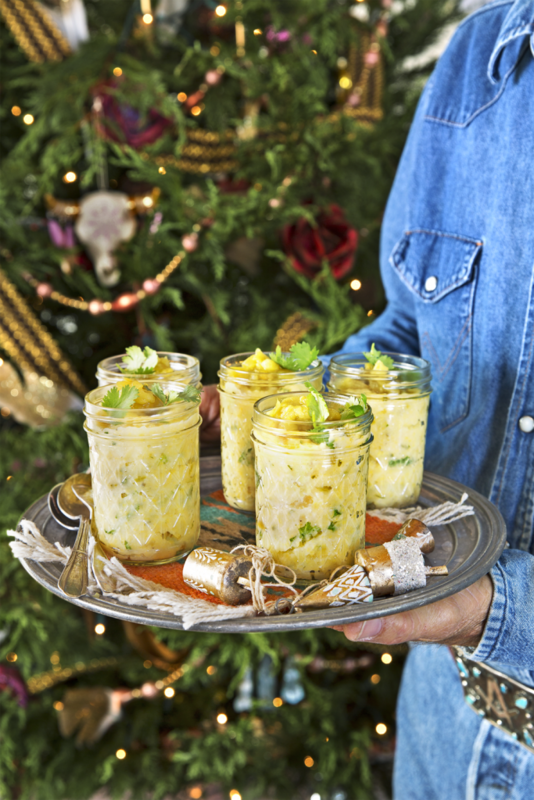 Serve the grits in a Mason jar and be ready to get some extra points for your presentation along with some extra appraisal for your creativity skills. 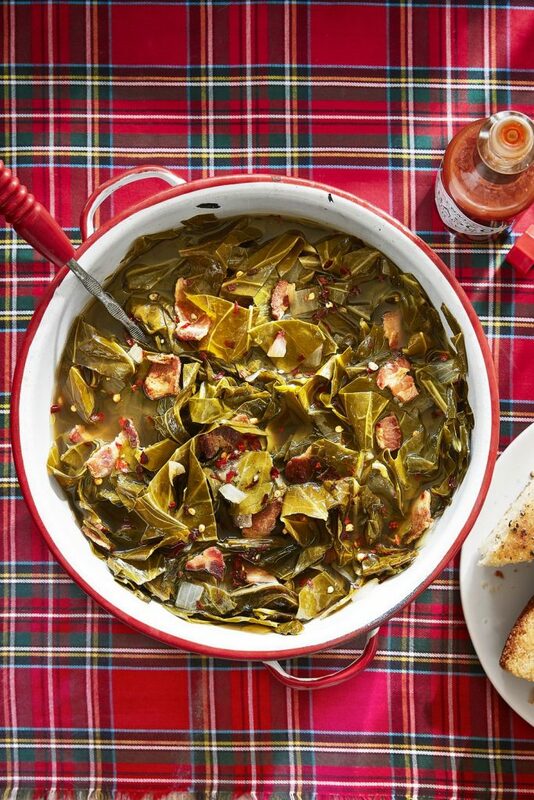 Add flavors to the dark leafy vegetables with onion, garlic and loads of crispy bacon. Perfect side dish which will leave your guests crave for more. 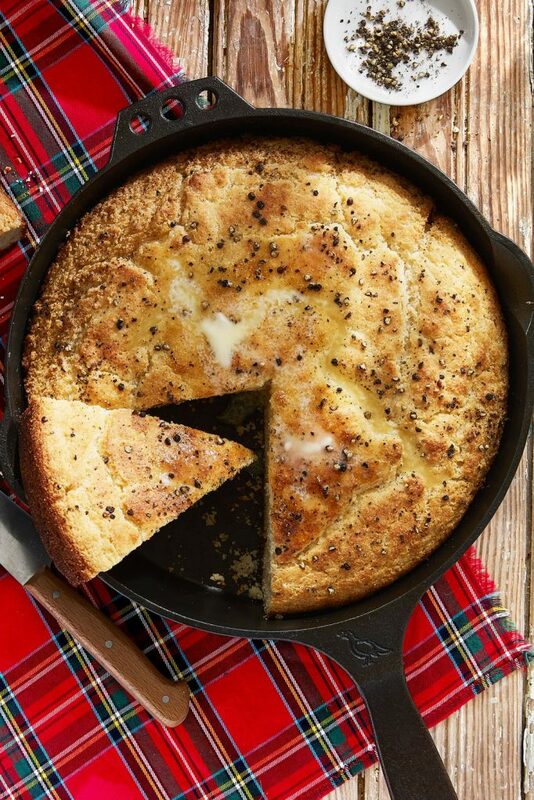 For a rustic vibe and easy clean up on your dinner table, serve this buttery corn bread straight from the skillet. 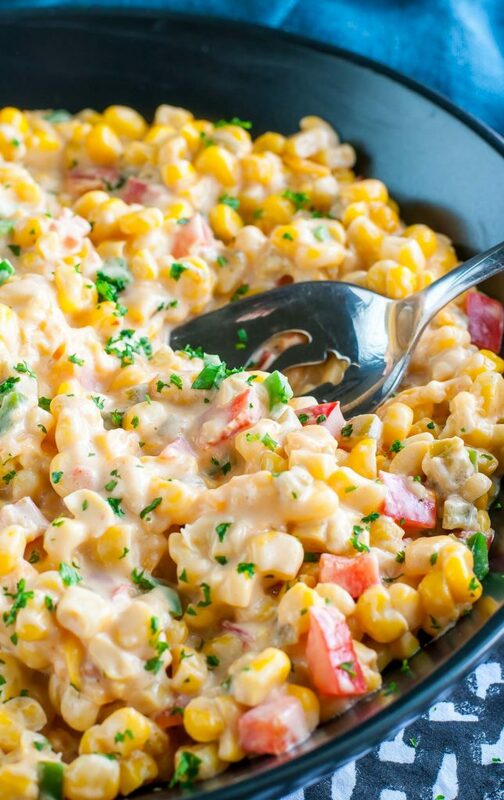 To make this side dish, add bell peppers, onions and Velveeta cheese and watch your guest asking you for more. 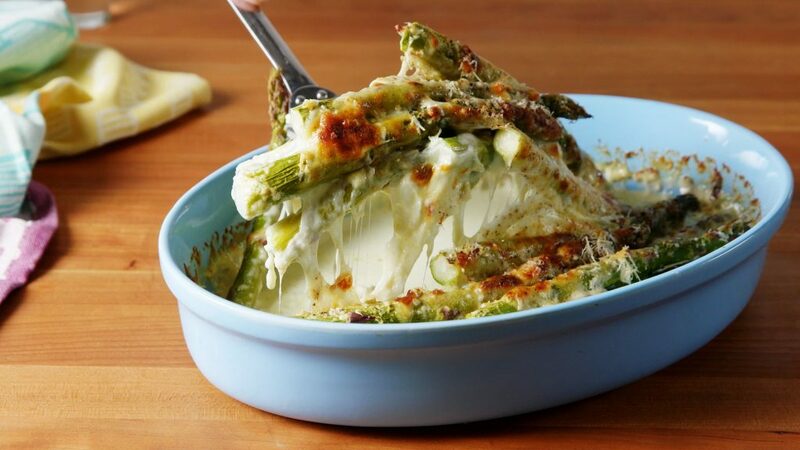 The best way to eat asparagus is to top it up with Garlic, Parmesan, Mozzarella and little Cream and bake it until you get your cheese bubbly and golden with tenderness in asparagus. 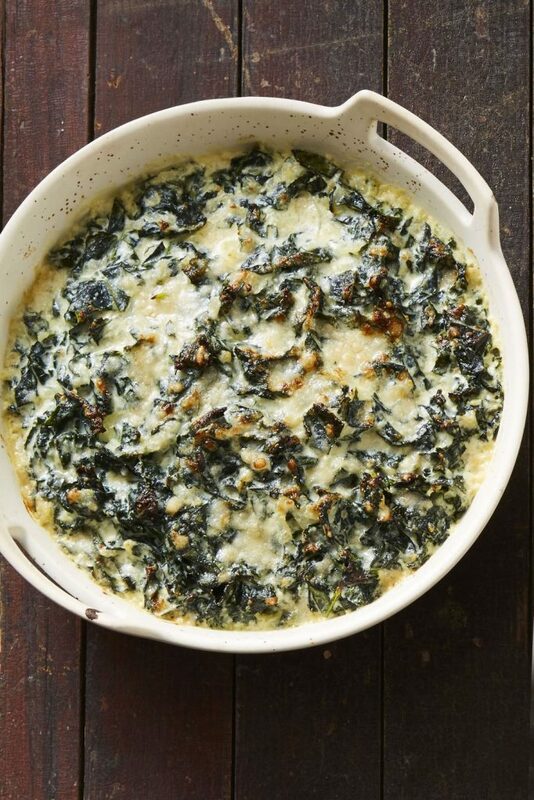 The Kale gratin is inspired by spinach dip which can easily be substituted with collard, mustard greens and turnip. Do not forget to remove the tough thick stems. 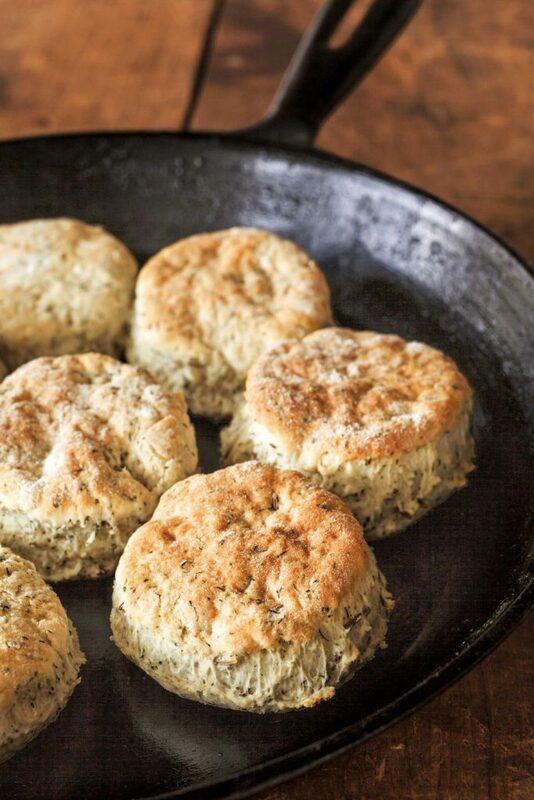 Spruce up the classic buttermilk favorites with fresh herbs and serve this biscuit to your Guests on the dinner table and see them craving for more. This side dish can also be used as Starters. 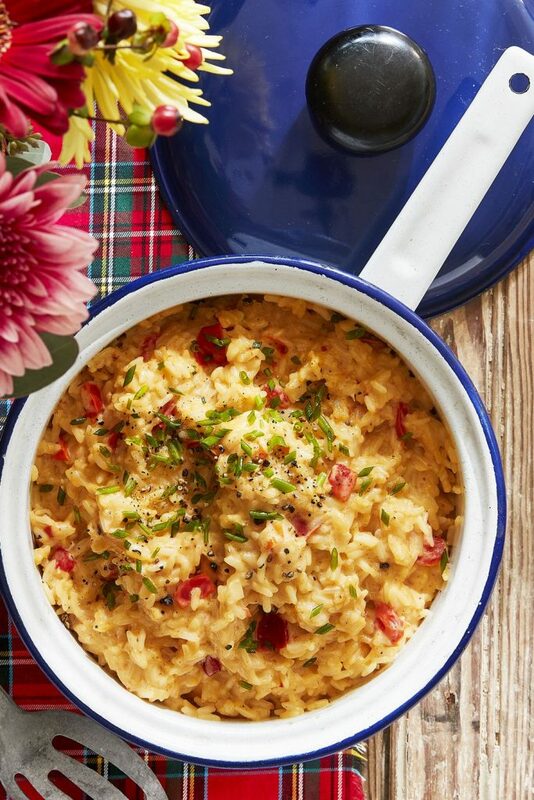 Use Mayo, Cheddar Cheese and Eggs to lend the extra creaminess to this dish which will be loved not only by your guests but also by the kids in the house. In this soft, fluffy and pillowy soufflé, the delicate sweetness of carrot is complimented by grated nutmeg. The recipe here is a perfect side dish as it is very light so you can even have an enough amount of main course with it. 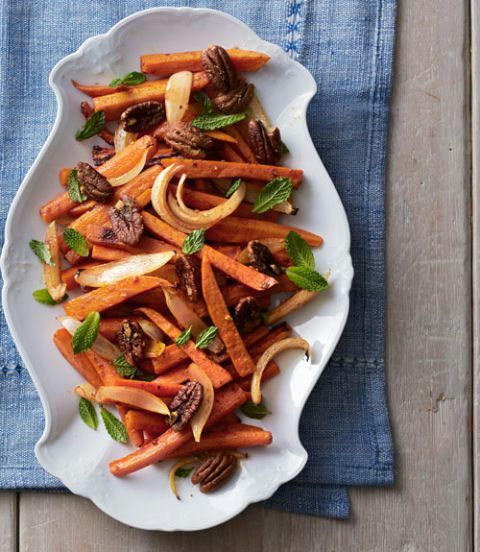 Use a fresh mint to bring the bright note to hearty root vegetables garnished with spiced pecans. In addition to the usual oil, coat it in spices and orange juice to make this sweet carrot, potato and onion mix pop up with flavor. 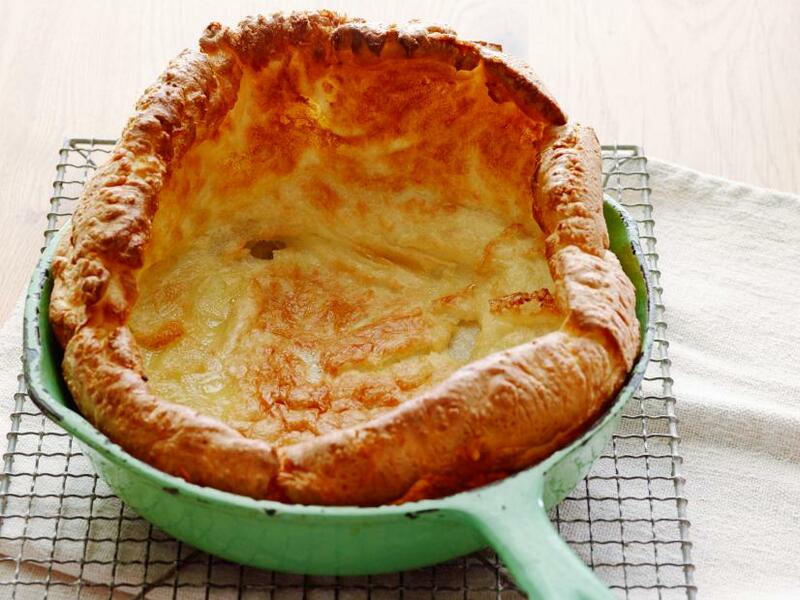 Combining a Yorkshire pudding and roast beef will give a lot to say about the taste. 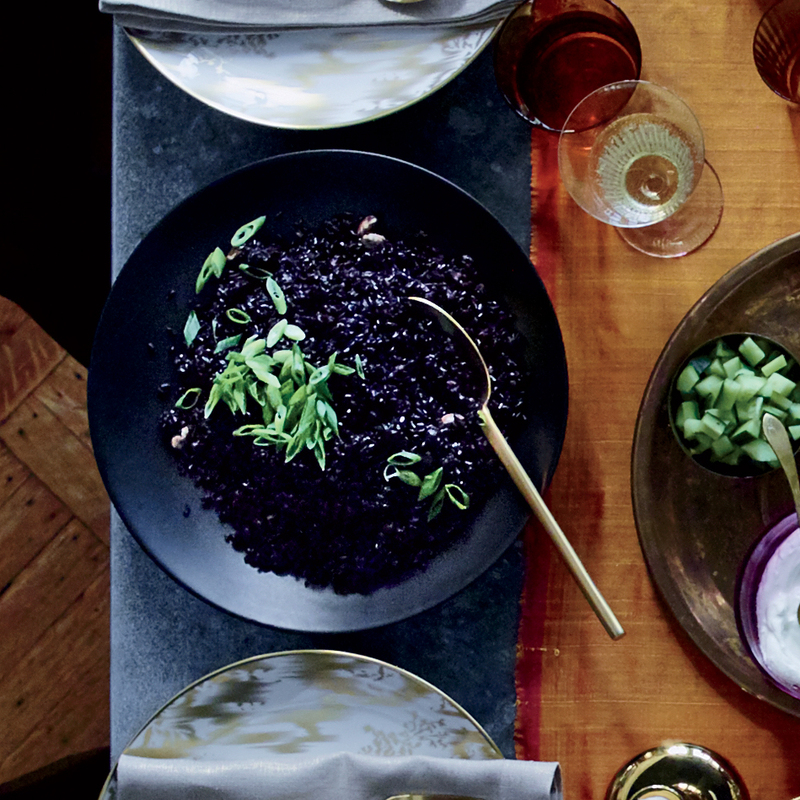 The delicious black rice is fragrant with cardamom and ginger making it a perfect side dish for your guests. You just need an hour to prepare this Indian side dish. 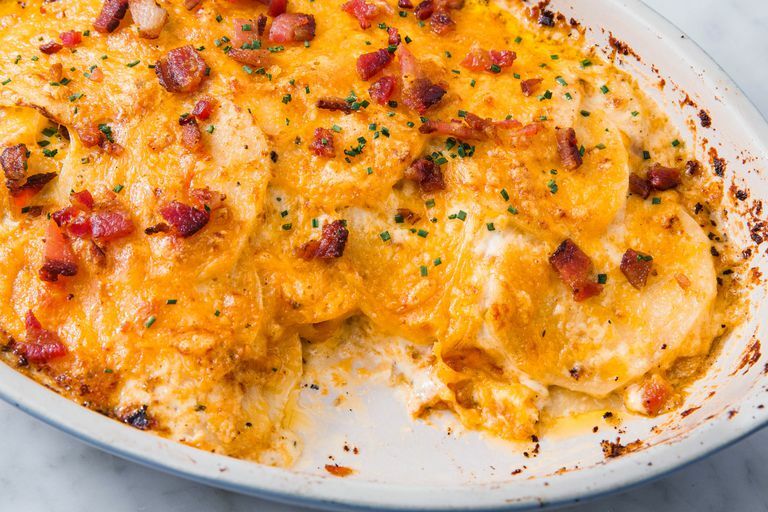 When potatoes are involved then bacon and cheddar is always a perfect idea. 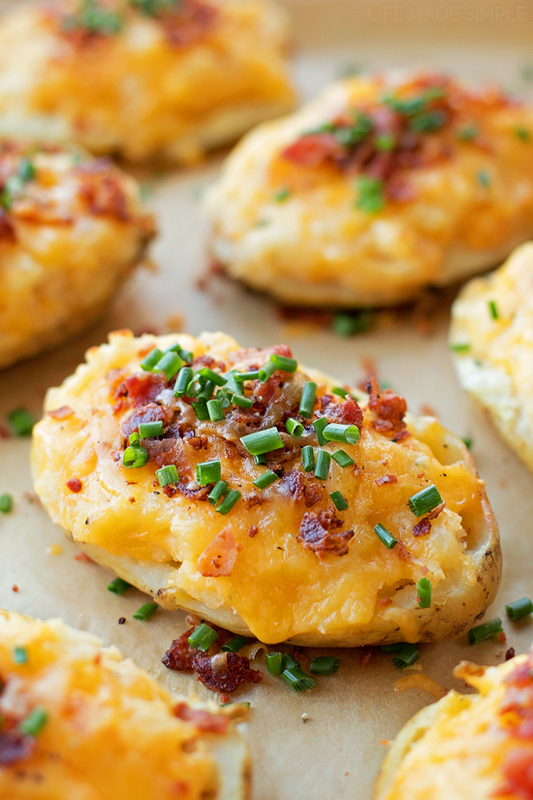 Use thin slices of potatoes, add bacon and cheese and bake it. 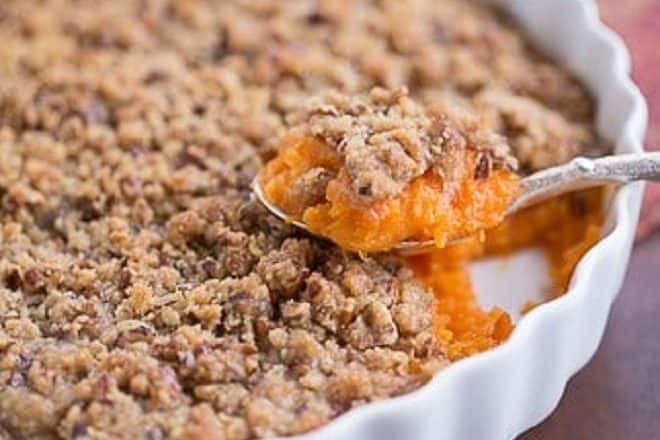 Everyone might have a tasty and favorite sweet potato recipe but this one recipe can be made ahead and re heated before serving. Traditional tarte is a sweet upside down pastry which is made up of fruit, sugar and butter and this recipe is little more than the ordinary one which is sure to be a big hit on your dinner table. Most of the time the star of every holiday celebration for kids is noodles and here we have a homemade noodles which you can par cook ahead of time and sauté it with parsley and butter just before serving. 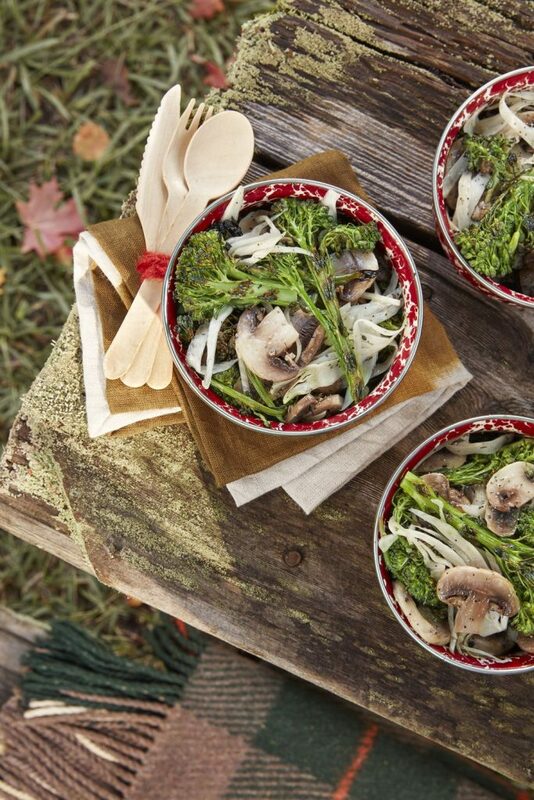 You can use this dish on your dinner table for your guests too. You need to cook it slow and for a perfect tasty treat they will shrink in size and soak up all the flavors of dill, bouillon and red wine. Pickles are a part of Eastern Europe and is also a home of all the imaginable vinegary vegetables from pickled beetroot and cauliflower to classic gherkins. There are a lot of pickles to eat in Poland. 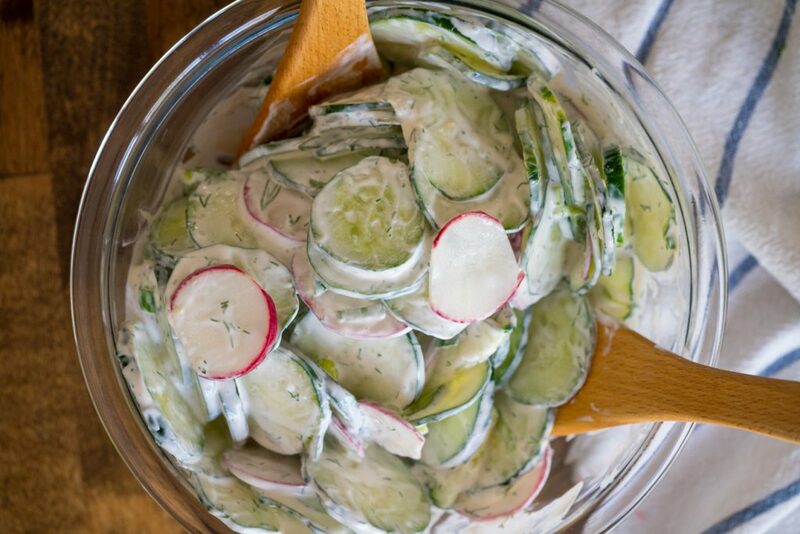 The salad celebrates the humble cucumber in its raw and pickled state and adds fragrance dill to the mix which is a herb that is used in Eastern Europe. You can usually find this salad at barbecues. Serve it this season on your dinner table as a side dish and create a barbeque effect. Pair this salad with a wine for a perfect taste with Sauvignon Blanc with herbal and grapefruit hints which is found in New Zealand and South Africa. Serve this on the dinner table as a perfect side dish to impress your guests. Here ends the list of trending side dishes. Try them out but do not forget to play with ingredients as per your taste. Also try some experimentation for creating more tasty side dishes this season as there are endless possibilities and impress your friends, family members and relatives this season. Mix your ideas with the ideas given above and create some new treat for everyone.